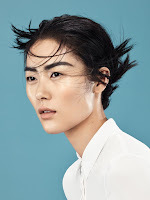 Spanish fashion label Mango continues with its high-street fashion and brings a minimalistic new collection for March 2016. 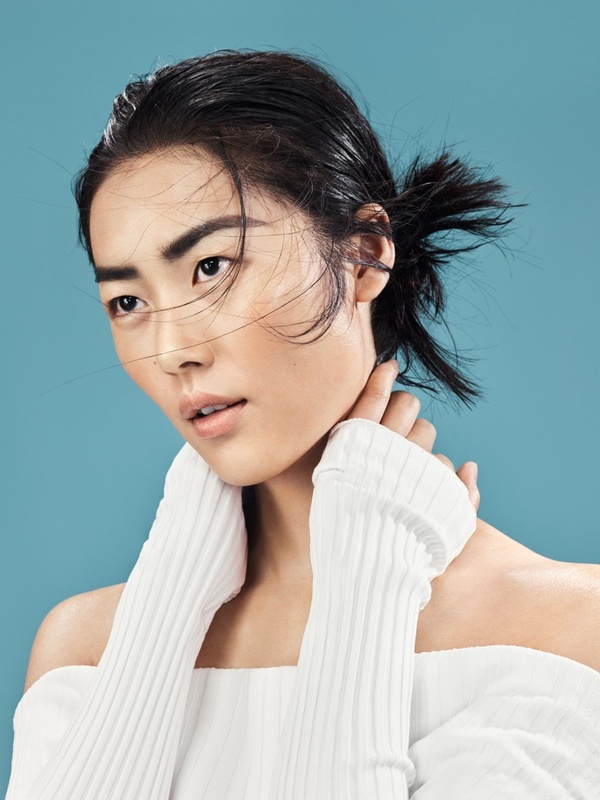 Enlisting top model Liu Wen, Mango's Spring 2016 Campaign is an ode to the 90s, and offers relaxed knitwear, lace detailed dresses, blazers and more. The campaign was lensed in London in a studio setting with bright backdrops, and Liu is gorgeous with a flawless complexion as she poses with ease in the new Mango designs. The March 2016 collection is a relaxed one as it offers soft fabrics such as silk, with hints of lingerie as the slip dresses, though is perfect for an easy day. Mango's Spring 2016 Campaign featured rising star Kendall Jenner, and was quite tribal inspired.